petespix75. With files from Derek Flack. 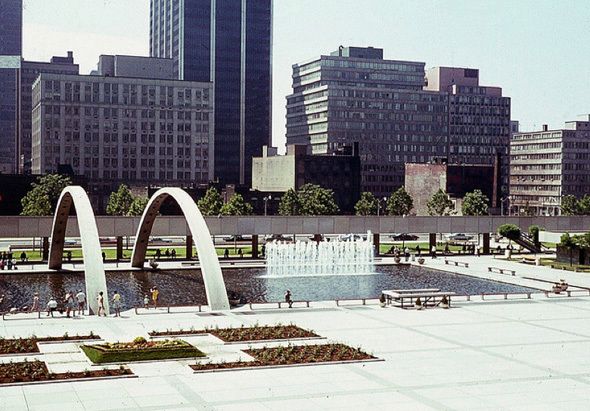 The 1960s in Toronto was a time in which the subways were red, the Leafs were Stanley Cup Winners, Nathan Phillips was still mayor (at the very beginning of the decade) and Yorkville was a hippie hub. While City Hall was standing proud, the skyline lacked some familiar faces, like the CN Tower (completed 1976), First Canadian Place (completed 1975), Commerce Court West (completed 1972) and Scotia Plaza (completed 1988). 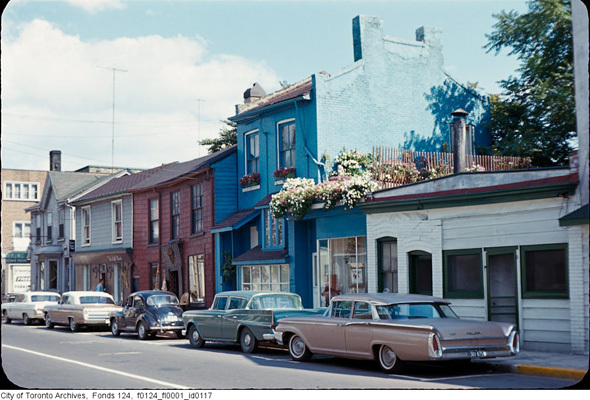 Here are some photos of what Toronto looked like in the 1960s. 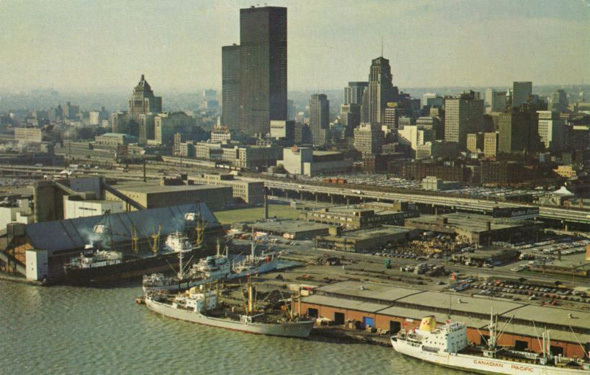 Swimmers with the much less-developed skyline in 1963. Photo from National Geographic. 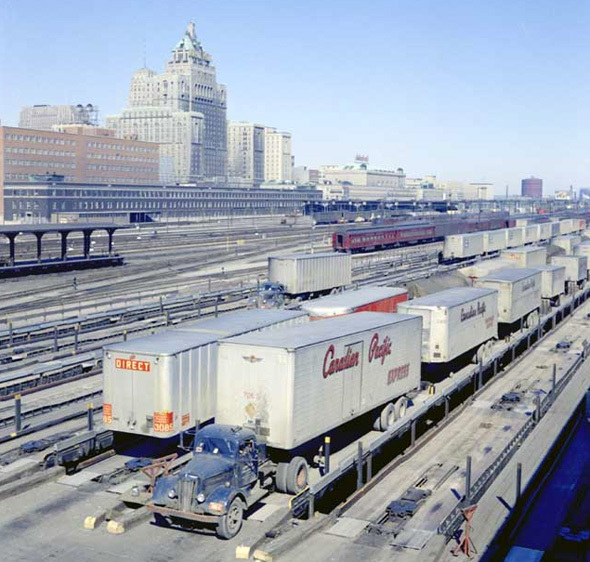 Railway tracks in front of the Royal York, 1963. Photo from Old Time Trains. 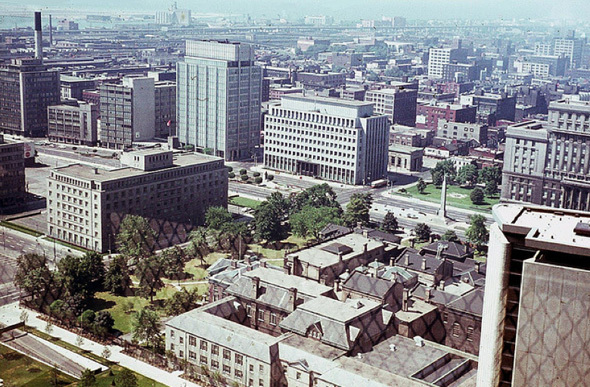 View from the observation deck of City Hall, 1966. Photo from kurtkomit. 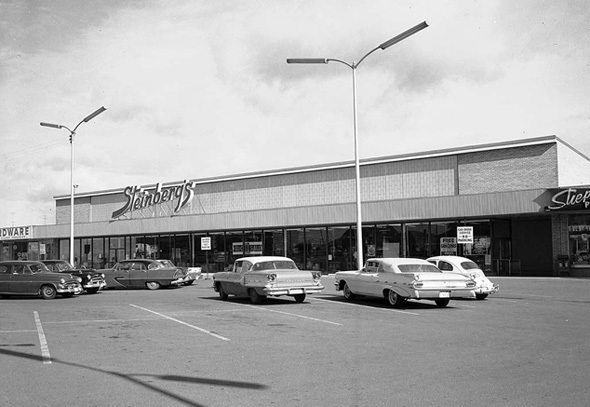 Another angle of the skyline in 1967. 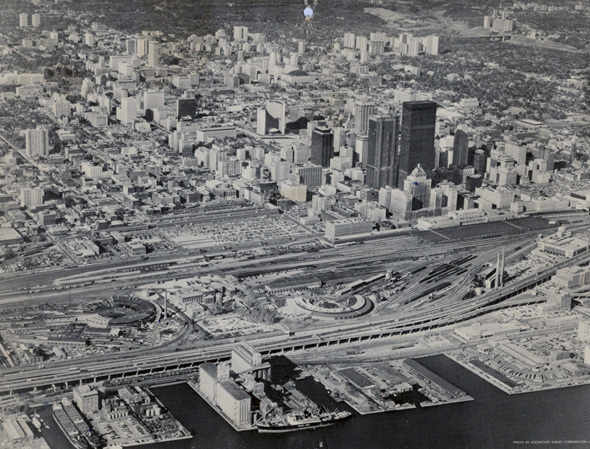 Photo from the Toronto Archives. 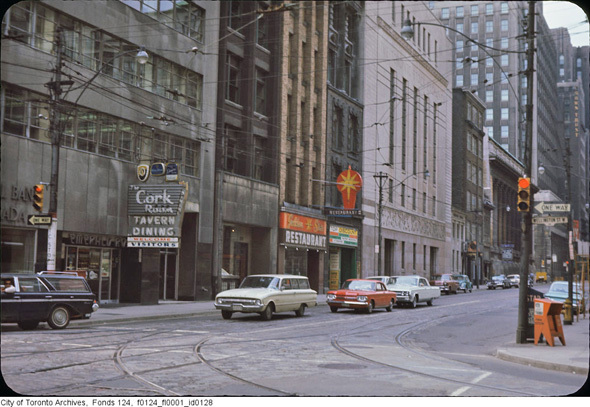 Bathurst and Sheppard in the 1960s. Photo from the Toronto Archives. 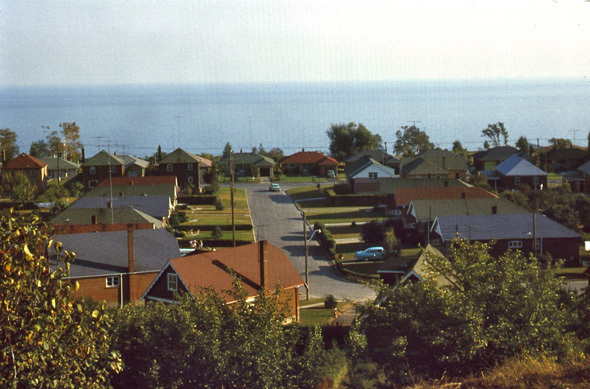 View from Cliffside Drive in Scarborough, 1961. Photo from pjs_deceased. 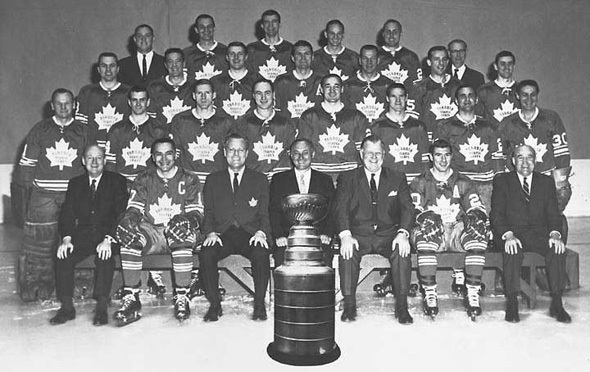 The Toronto Maple Leafs as the 1967 Stanley Cup Champions. Photo from Toronto Maple Leafs.